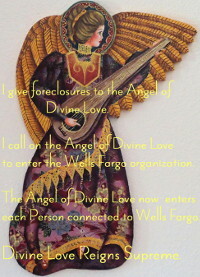 9/9/2014 ~ Wells Fargo filed foreclosure against my home in 2008, but skipped the due process requirement to serve me. I found the case by accident and immediately began fighting. On the internet there was a long thing written by a judge saying that the plaintiff in a foreclosure must produce the original note because that’s a UCC requirement. 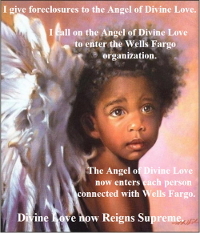 Then I found Requests for Production and for Affirmations that also addressed the original note, so I asked Wells Fargo to produce it. 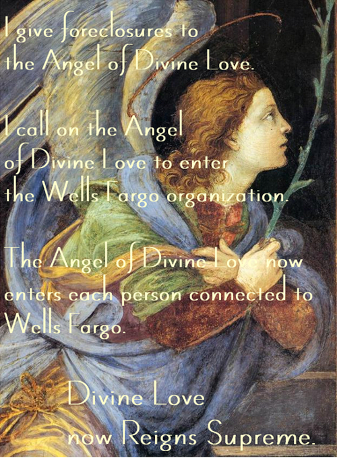 But, so far Wells Fargo hasn’t and I’m still in my home. 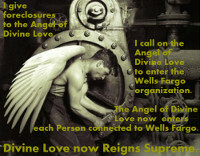 It’s extremely stressful to have Wells Fargo reactive its foreclosure threats. I want to plan for winter and having my veggie plants inside, but the stress has caused my pain levels to escalate terribly so I haven’t been doing the little tasks that are a part of preparing my veggies for winter. The Original Note is Needed ~ Read more. Image Credits ~ Fresco by Filippion Lippi ~ Santa Maria sopra Minerva, Rome ~ View page.